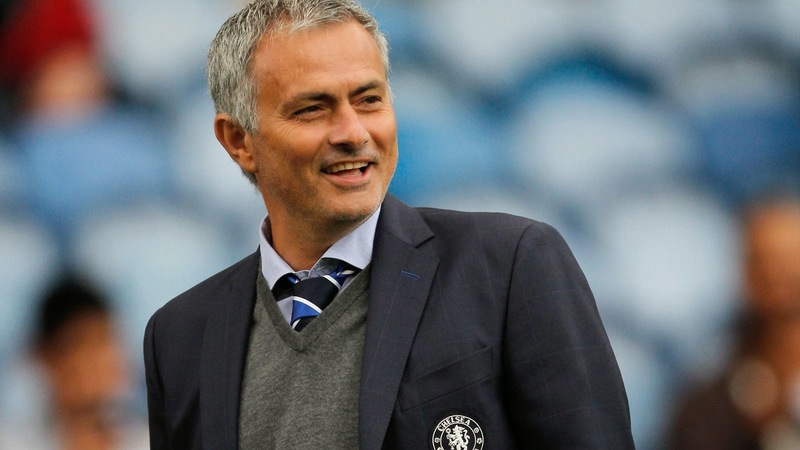 Mourinho: "I really am the happy one!" Jose Mourinho has once again re-iterated that his intention is to stay at Chelsea for as long as Roman Abramovich and the club want him which is fantastic for all of us. "I will only leave when Mr Abramovich calls me to tell me it is over. Only on that day will I look for other solutions. Last time it was different because even though I was heart and soul in the project I was leading, I always asked myself 'which will be the next one?' Now it's the first time I don't think about it. My priority will always be Chelsea and never think about the interest of others. I know football and know I won't be here five, eight, 10 years if I don't manage to win. Of course not. When I have to think about the matter then we'll see. The difference is that last time I didn't have the aim of staying many, many years. Now I'll stay as long as they want me to. I really am the happy one." It's so good to have him back here. I always felt as though, despite everything, he never got time to finish what he had started to build here after Roman sacked him back in 2007. In saying that, you only have to look at the success the club has had with the spine of the team he had built from 2004 to realise just how good it was. Now he is back here, has taken a season to bed in again and get rid of the players he doesn't want and replace them with quality, hopefully we will see Jose build a second revolution to dominate our game for the next ten years with him overseeing things! I really, really hope we get to win the Champions League again but this time with Jose Mourinho as manager as it's what he deserves to achieve here!